Discover truly breathtaking virtual reality worlds and adventures with PlayStation VR. 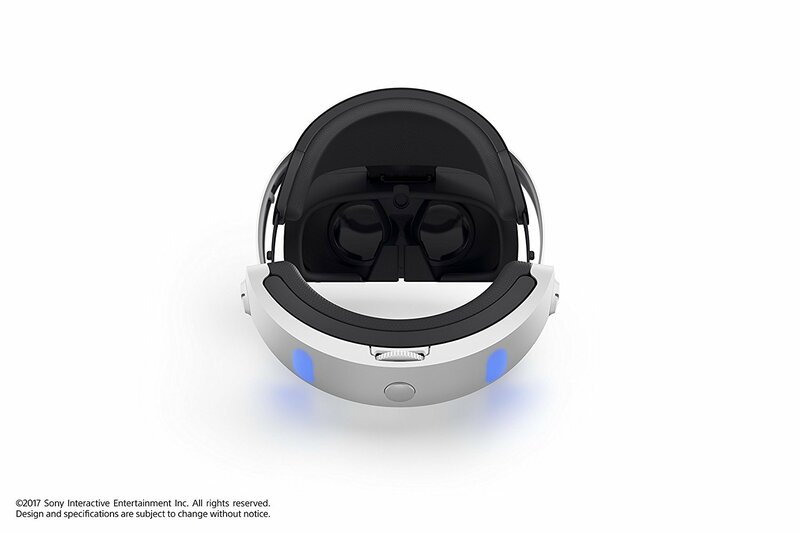 Powered by cutting-edge technology, PlayStation VR transports players from their homes into the heart of incredibly immersive virtual reality games and experiences. 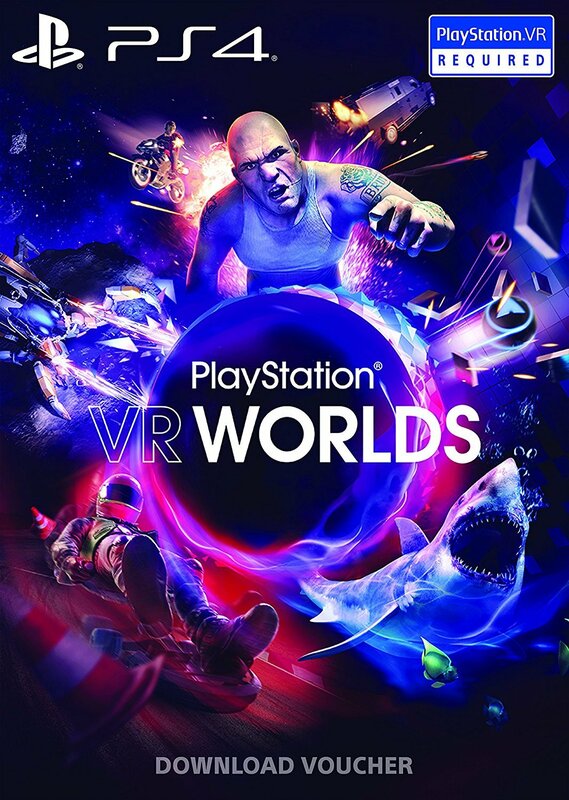 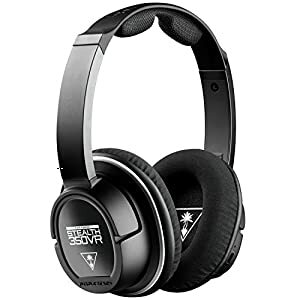 Through stunning visuals, 3D audio and intuitive controls, PlayStation 4 players live out their most epic gaming dreams – from high-octane racing and battling dragons, to exploring deep space and coming face-to-face with nerve-shredding horror. 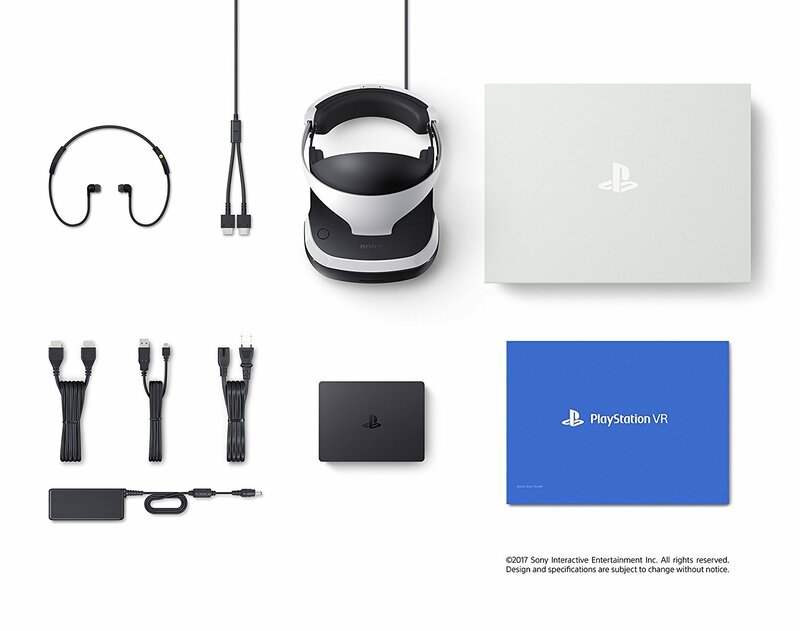 This is the future of play. 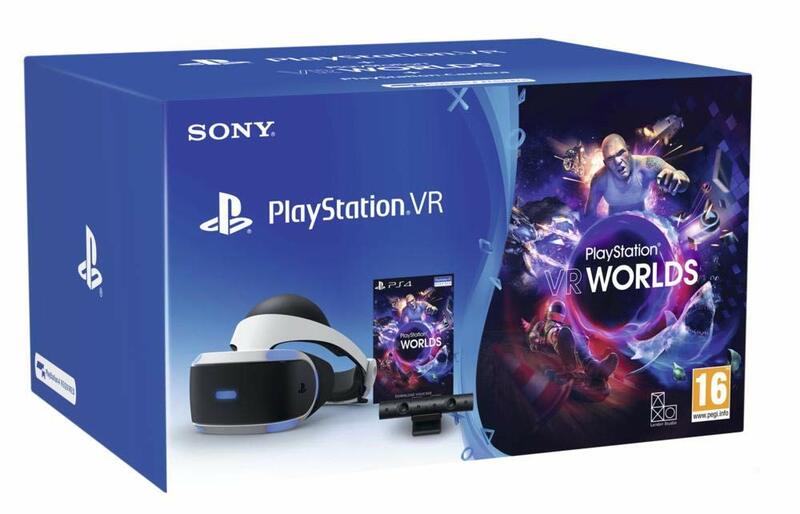 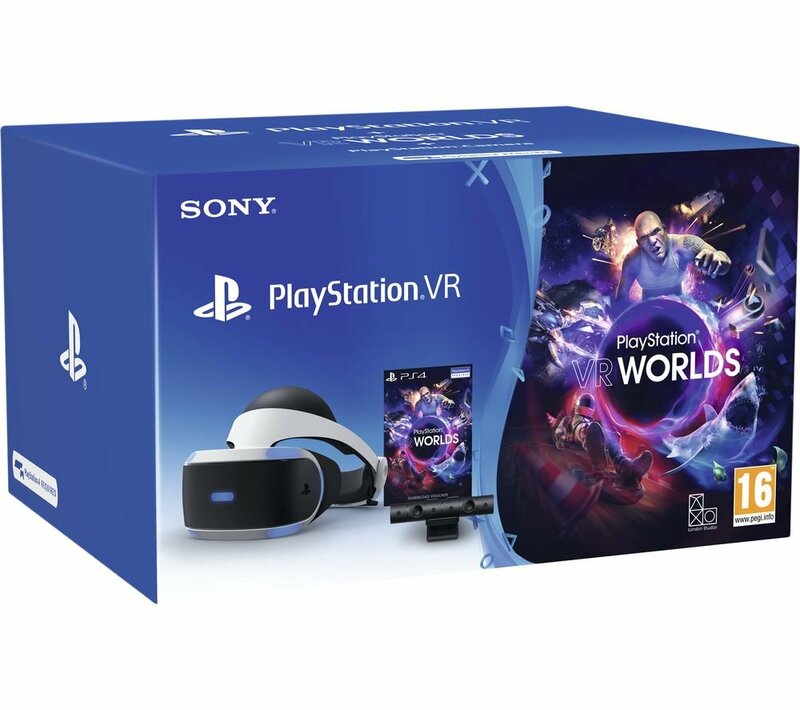 Now with everything you need to get started in one box – PlayStation VR Headset, PlayStation Camera and PlayStation VR Worlds. 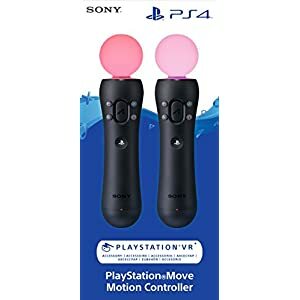 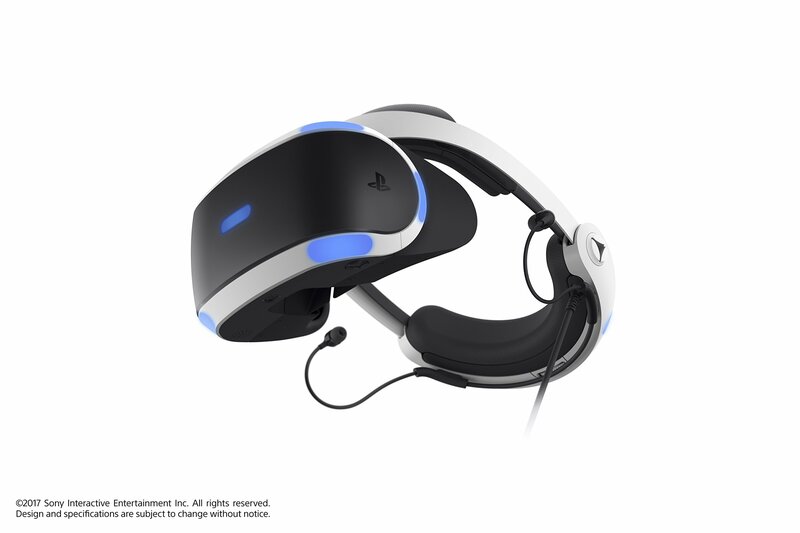 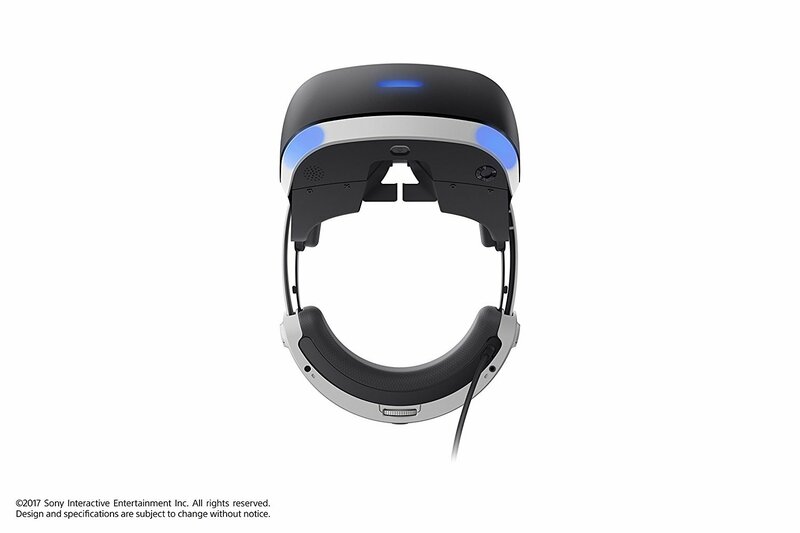 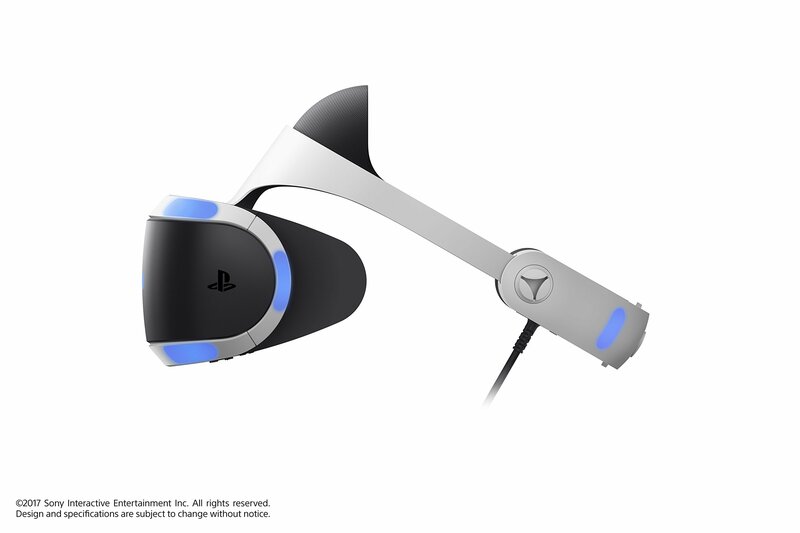 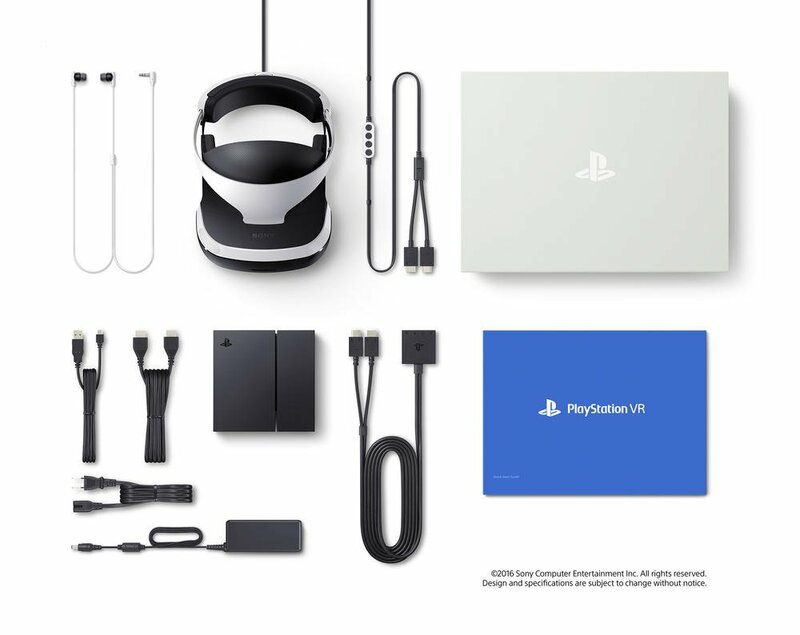 Just connect to PlayStation 4 or PlayStation 4 Pro to begin your VR experience. 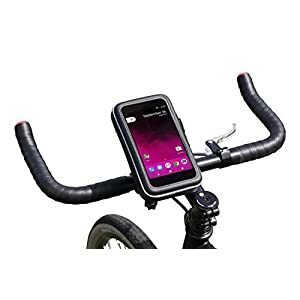 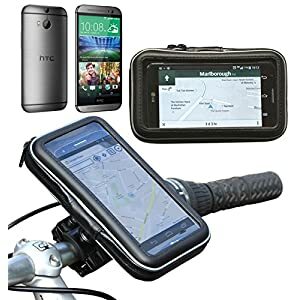 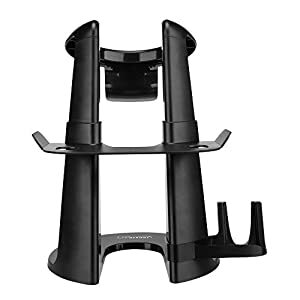 Waterproof Bicycle / Motorbike / Bike mount holder case for smart phones. 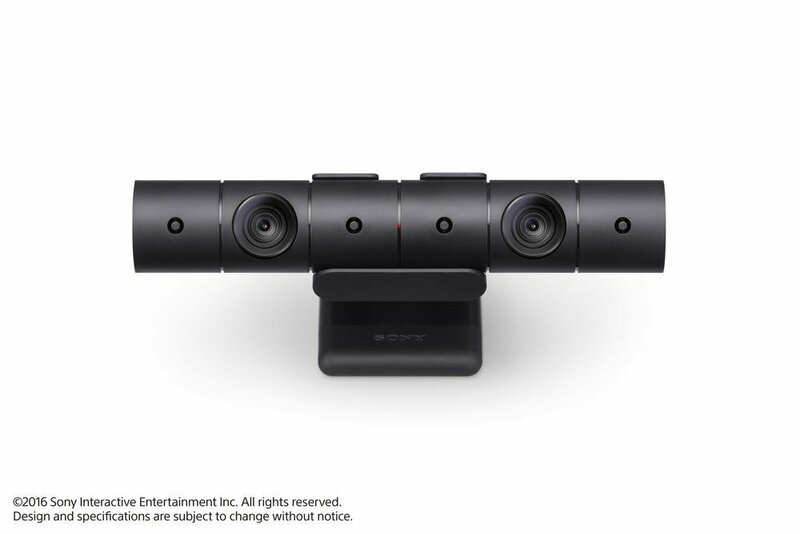 Broadcast yourself in play with PlayStation Camera. 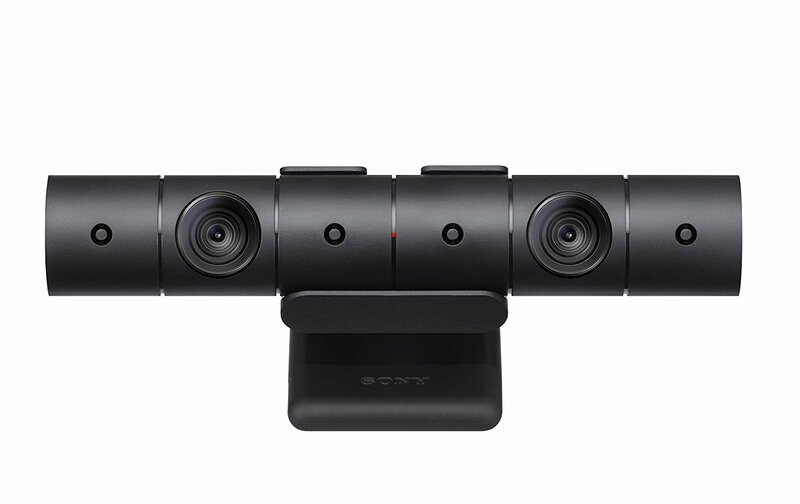 Become a community sensation by adding a picture-in-picture video of yourself in gameplay livestreams. 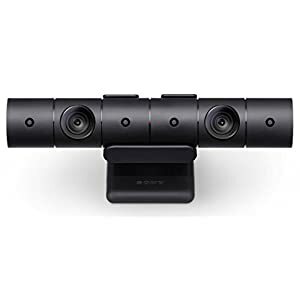 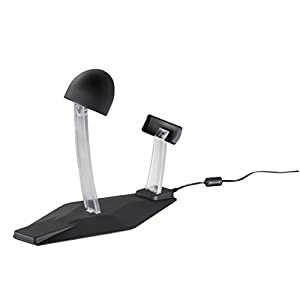 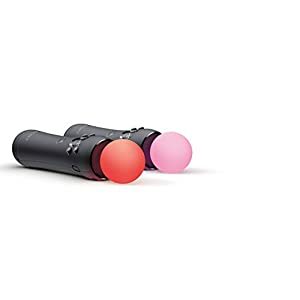 When combined with the DUALSHOCK 4 wireless controller’s light bar, the evolutionary 3D depth-sensing technology in the PlayStation Camera enables precise player tracking.